The Rick Howe Show (Halifax, January 11) on public opinion and immigration. The Rick Gibbons Show (Ottawa, January 10) on public opinion. The Sheldon McLeod Show (Halifax, January 10) on public opinion. CBC Radio 1, Mainstreet (Halifax, interviewed by Andrea Dion) on immigration. The Sheldon McLeod Show (Halifax, December 21) on politics and protest. 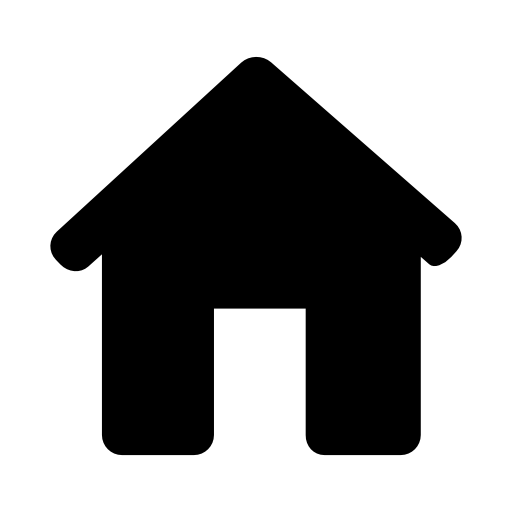 The Sheldon McLeod Show (Halifax, November 27) on neighbourhood change and rooming houses. Radio-Canada, La Premiere Chaine, La Reveil (French-Acadie, interviewed by Stephan Cote, November 14) on social implications of AI. The Sheldon McLeod Show (Halifax, November 1) on social media. CBC Radio 1, Information Morning (Halifax, July 17) on afforadble housing. Global News (Halifax, interviewed by Andrea Dion, May 10) on income equality in Halifax. The Sheldon MacLeod Show (Halifax, April 4) on income inequality in Halifax. Global News (Halifax, interviewed by Paul Brothers, April 10) on how people in Halifax view development and construction. CBC Information Morning (Halifax, interviewed by Norma Lee MacLeod, April 5) on perceptions of neighbourhood change in Halifax. Radio-Canada (French-Acadie, interviewed by Caroline Lévesque, April 5) on l'étude sur le développement des villes de l'Atlantique. CTV Morning Live (Halifax, interviewed by Kelly Linehan, April 5) on neighbourhood change in Halifax. Global News (Moncton, at 7m30s in video, April 4) on perceptions of neighbourhood change in Moncton. Global News (Halifax, interviewed by Steve Silva, April 4) on perceptions of neighbourhood change in Halifax. The Sheldon MacLeod Show (Halifax, April 4) on perceptions of neighbourhood change in Halifax. Radio-Canada Place Publique, Premier Chaine (interviewed by Alain Clavette and with Luc Theriault May 12) as an expert on temporary foreign workers.